Our company profile aims to guide on the administration breakdown of how activities in our organisation are allocated, coordinated and supervised. All of which is inline with the achievement of our organizational objectives. 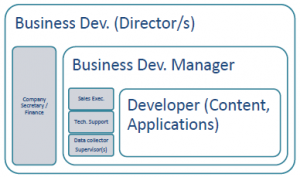 This diagram is a perspective through which individuals can see our organizational structure. We have adopted a hybrid matrix structure informed by our local realities and operating environment. 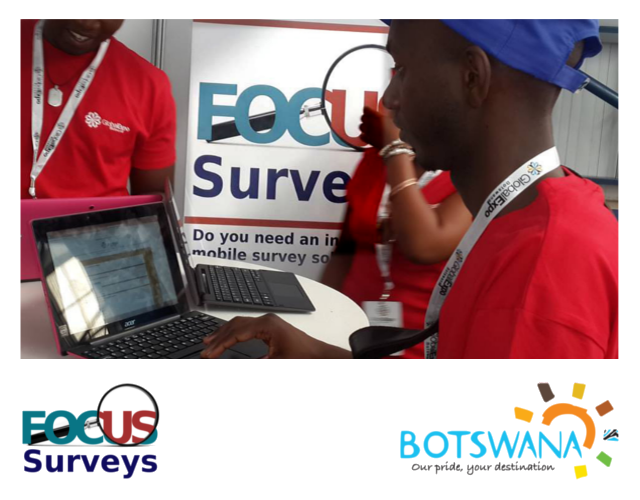 Our easily identifiable brand of products: All Bosses determined that its suite of survey tools and services would be banded together under the product name “Focussurveys”. 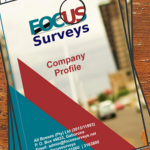 Thus Focussurveys is a product name and in accordance with common branding practice appears prominently in All Bosses correspondence and marketing material.